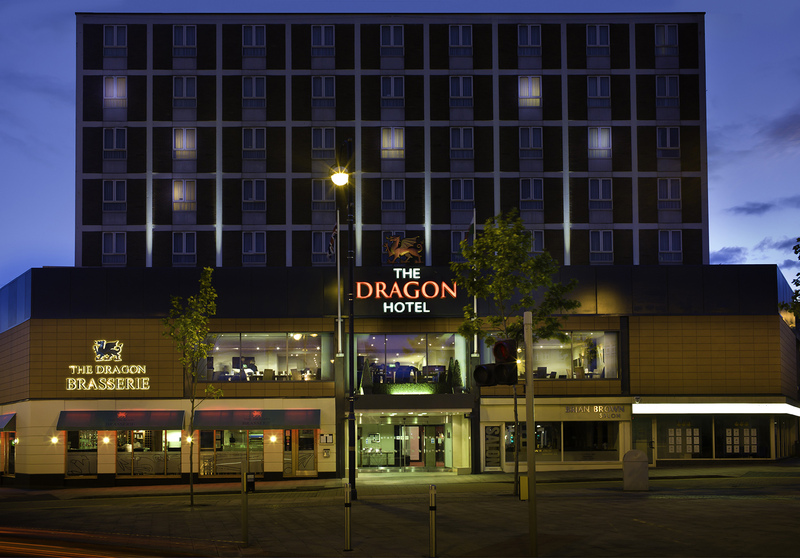 The Dragon Hotel has been one of the most celebrated Swansea Hotels, and a key landmark in Swansea City Centre for over 50 years. 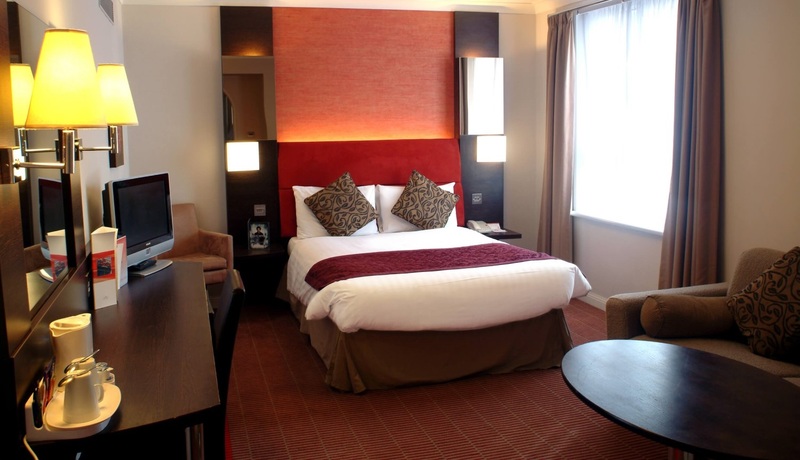 Recently, this fully airconditioned lesisure hotel was featured as South West Wales' premier 4-star hotel. 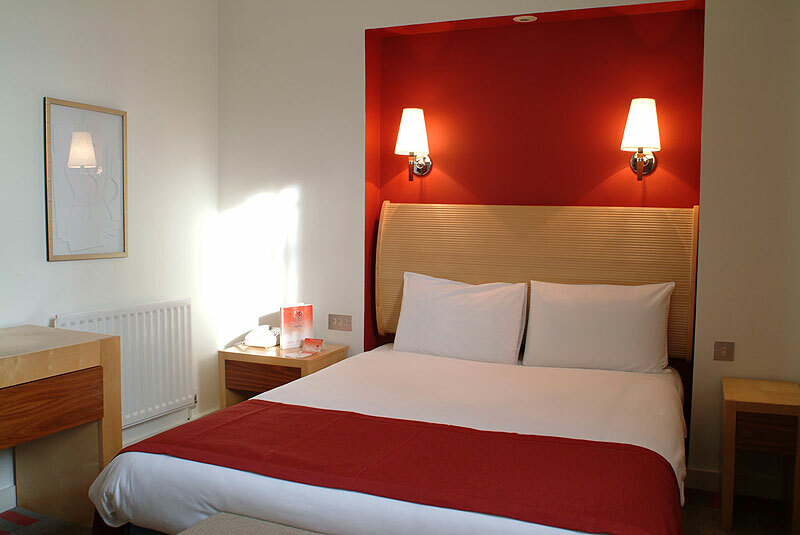 Guests love us for our excellent rooms, fine dining in our AA Rosette brasserie, superb leisure facilities and on-site parking in the heart of Swansea. Book today and see what all the fuss is about! 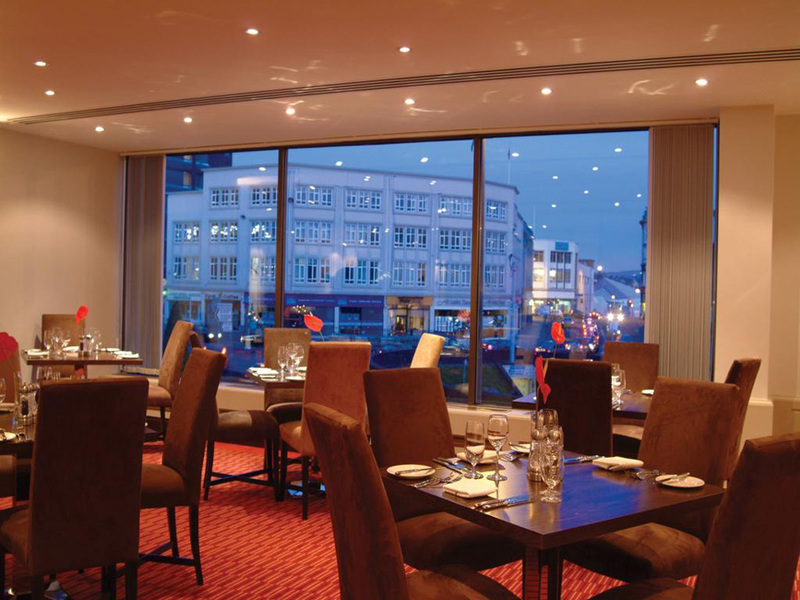 The Dragon Hotel is ideally situated for visiting theatres, galleries and sporting events, for shopping and for sight-seeing in and around beautiful Swansea Bay. 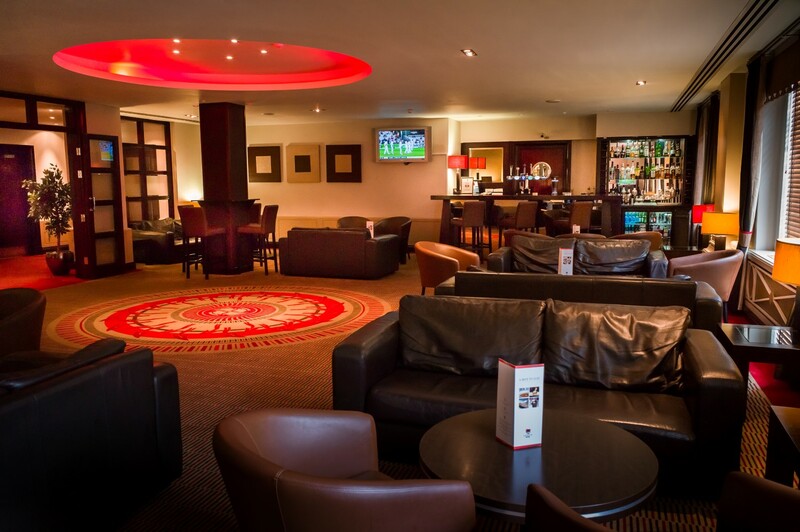 Our leisure facilities are the best available of any of the central Swansea hotels. The hotel leisure club features an 18-metre indoor swimming pool, male and female saunas, a state-of-the-art gymnasium with plasma screen TVs and a beauty treatment room. Professional trainers and sports massage therapies are also available. Want to take a look around? Please take a look at images of our accommodation in our picture gallery. "We spent our wedding night here in 1972, have stayed on numerous occasions since then, and have never been disappointed with our choice. The beds are comfortable, and rooms are clean. Breakfasts are very good also with wide range of things to eat. 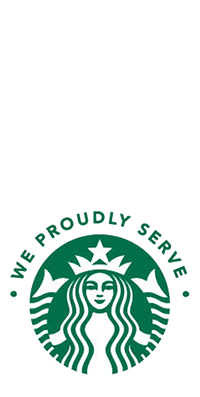 Staff are very friendly." "The first impression of the decor followed by a very friendly member of staff gave us high hopes for the room and we weren't wrong. Comfy beds, nice bathroom. Bath had overhead shower plus hand held shower." "A good position in the centre of town so close to most areas of Swansea. Clean and tidy with helpful friendly staff. The bistro served an excellent meal at a reasonable price (really was very good!). 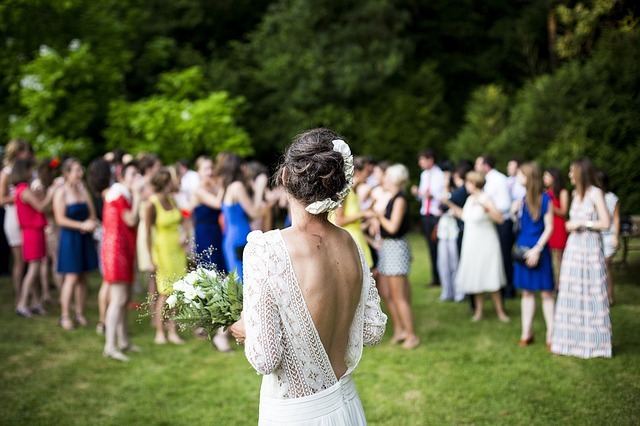 Rooms were a decent size and clean." 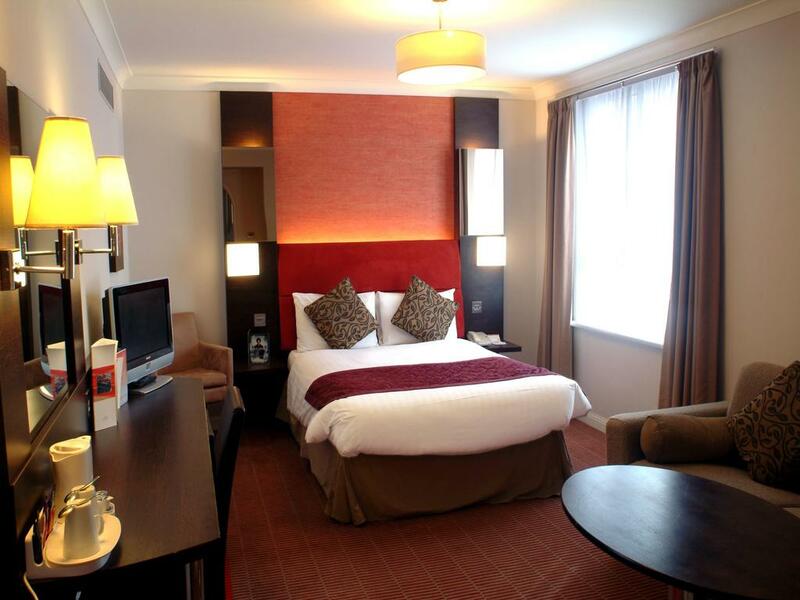 "I have lived in Swansea for two years so I've known this hotel for a long time. 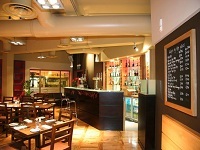 It's at a good location, really close to city centre and the train station. 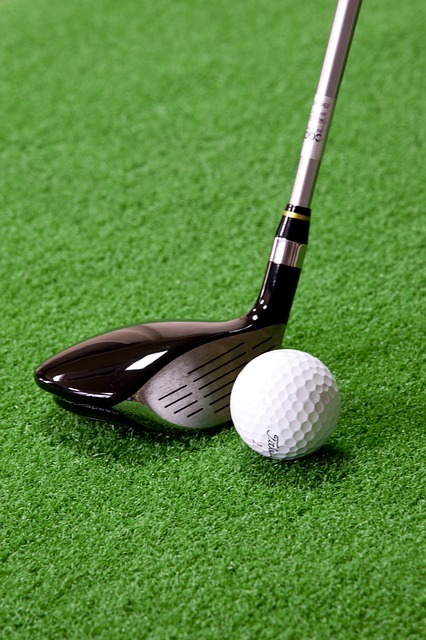 Staff were nice and polite; the room was a bit small and old but with a reasonable price."